Former B2K R&B group member & actor visits The A.M. Caffeine Morning Show. 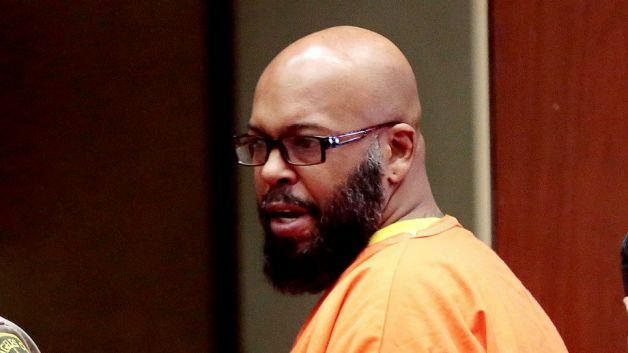 Suge Knight the former Death Row CEO isn’t just awaiting trial for murder charges; he’s also been dealing with some bad health issues. In less than a month, he got rushed to the hospital twice for a panic attack and stomach bleeding. March 2 marks yet another trip. This time, Knight claims he’s going blind from the lack of medical attention. Before the medical trip, he spoke on his own behalf after firing his lawyers and claimed he was being mistreated in jail. Knight then told the court that his doctor informed him his eyesight was declining, prompting the hospital admittance. Knight is in jail after hitting two people with a car on a Los Angeles movie set, killing one and leaving the other injured. Suge got more game than The Price is right!